Earn up to 8% p.a. first-charge secured returns. Available tax-free through the CrowdProperty ISA. made simple by property experts. Please note, for this project, pledges will be limited to a maximum of £2500 until 10.05am. After 10.05am, you can create pledges larger than £2500 or increase the size of your pre-existing pledge. This is subject to the project amount remaining which needs to be raised. The development involves the construction of a pair of semi-detached houses on the site of a former pub car park. The houses will provide kitchen, living room and separate cloakroom, 2 bedrooms and family bathroom. Each unit will comprise 455sf (gross internal) and will be 2 storey and traditional brick and pitched roof construction. 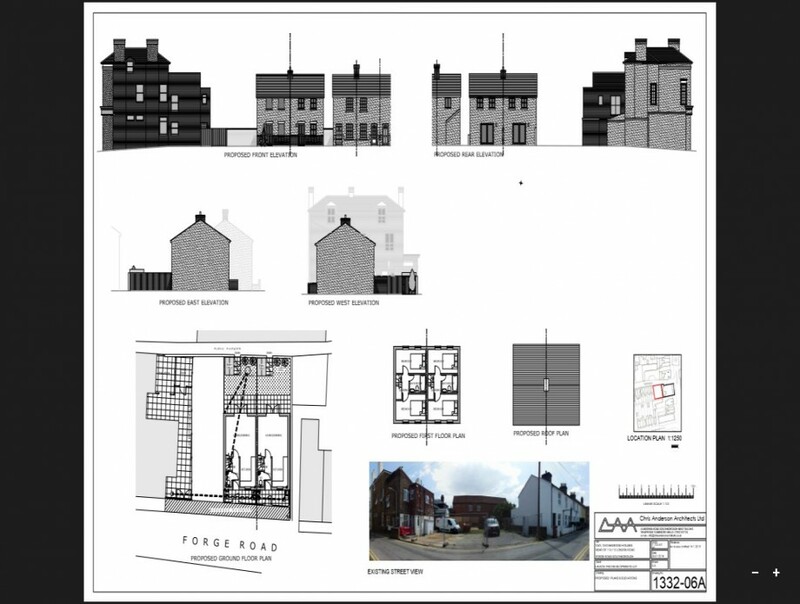 Planning permission ref. 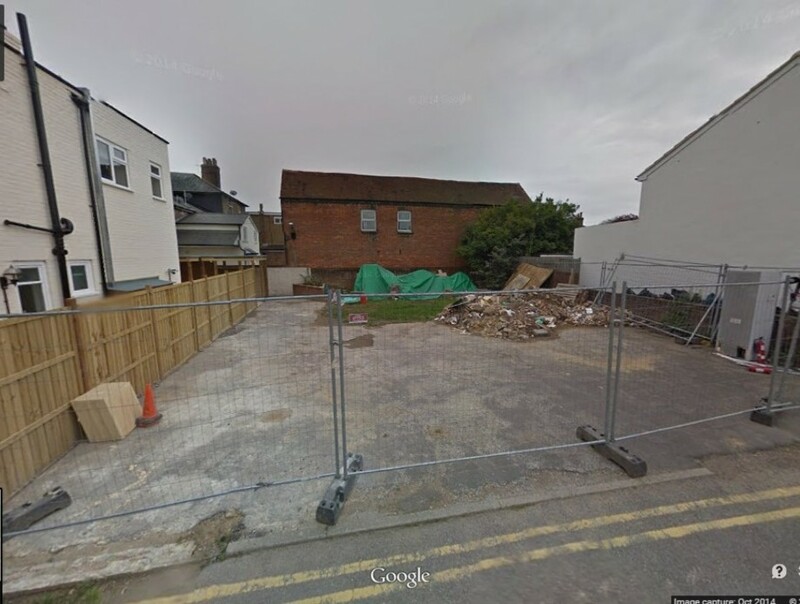 15/500929 was granted by Tunbridge Wells Borough Council on 18th March 2015. On completion of the build project the developers will sell the properties. 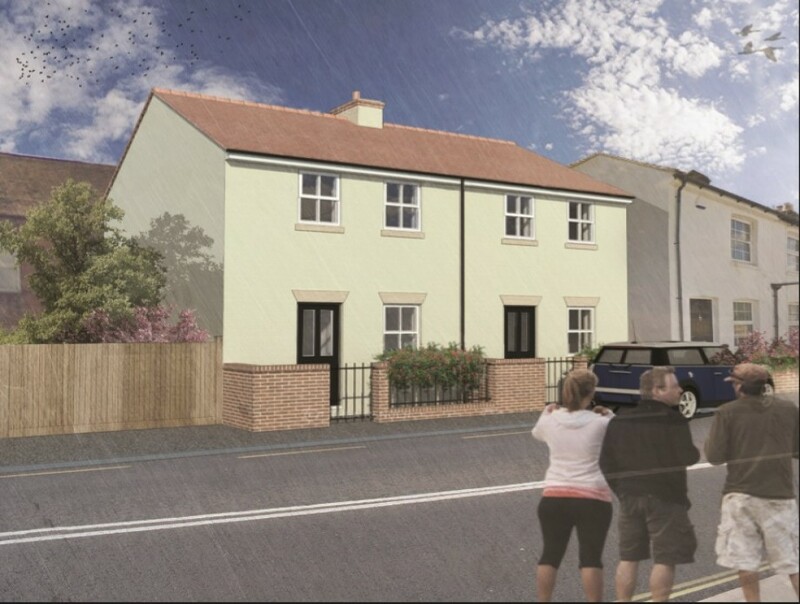 The RICS valuation believe the site with planning has the value of £205,000 and on completion of the project the houses will have a combined sale price of £550,000. The loan of £310,000 will be advanced in the following stages. 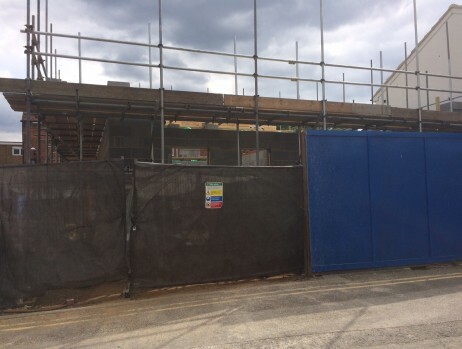 £90,000 on completion of legal formalities and the remainder in stages when works have been completed and verified by the Monitoring Surveyor. The loan will be secured by 1st charge on the land and properties. The initial drawdown will be of £90,000, therefore the initial LTV will be 43.9%. Further funds will be released as the project progresses. The return on costs is estimated at 31.7% to include cost of land, construction cost, consultants’ fees, finance costs of £46,500 and exit fees of £12,250 (agents and legal fees). The developer profit is estimated at £132,250. 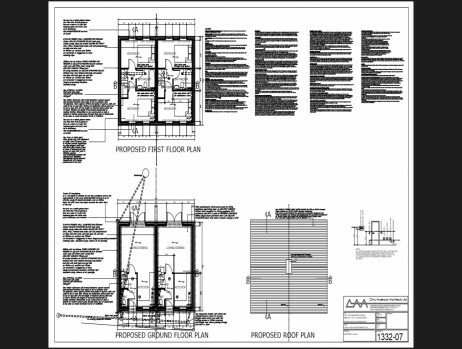 Our in-house property experts thoroughly assess each project proposal. We scrutinise the developer and any of their partners’ track records. Only the most promising projects, by the most experienced developers, will receive an informal offer. 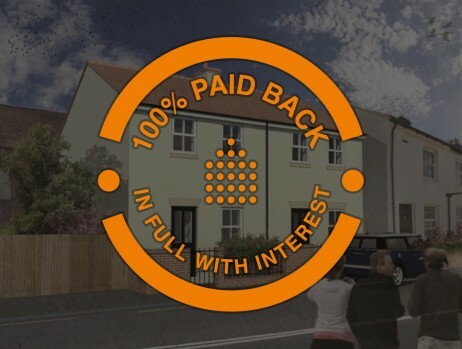 CrowdProperty will only work up to certain loan-to-value and loan-to-cost percentages, and each project must meet our 25% profit-on-cost criteria. For more information please view our risk statement. A ‘1st legal charge’ gives CrowdProperty the legal right to take ownership of a property in the unlikely event that a property professional defaults on their loan repayments. 1st legal change is the highest level of security and gives CrowdProperty all the rights that a mortgage company holds. We have 1st legal charge on every project listed on our platform. This is an essential, non-negotiable criterion to ensure your funds are safe. Our in-house experts perform strict and rigorous checks on all projects proposed. With almost 100 years’ experience in the industry, we work in partnership with our borrowers. We work in partnership with our borrowers until project completion. If a borrower were to default, CrowdProperty’s 1st legal charge allows us to take ownership of the project. Here we would utilise industry experience to ensure the most suitable exit strategy was followed. ***Owed at exit to GDV is calculated as the total capital + any planned loan interest against the RICS GDV for the project. These figures do include subsequences on projects funding development costs during the course of the project. Your capital is at risk. No FSCS protection. Past performance is not an indicator of future results. Tax treatment will depend on individual circumstances and may be subject to change. See our full risk warning. Your capital is at risk if you lend to businesses that develop property.